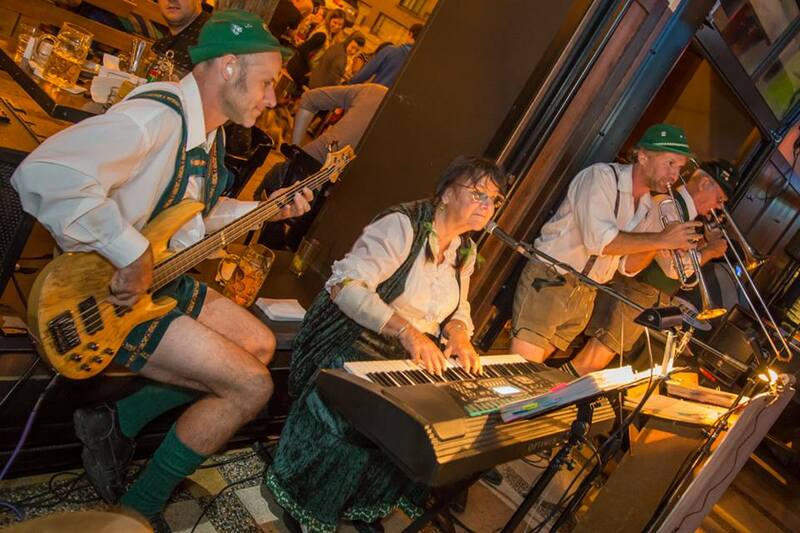 Octoberfest: The word implies Autumn colours and “oom-pah” music emitting from a big tent or church hall. 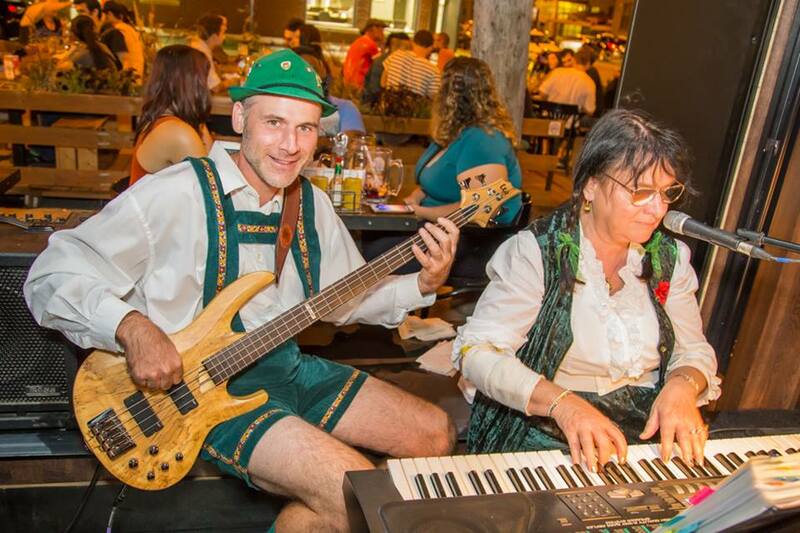 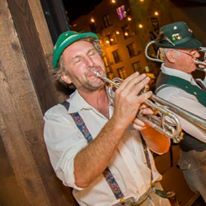 Everybody has a good time at a Bavarian party, especially if you have the right mix of fun and talented musicians to entertain your guests. 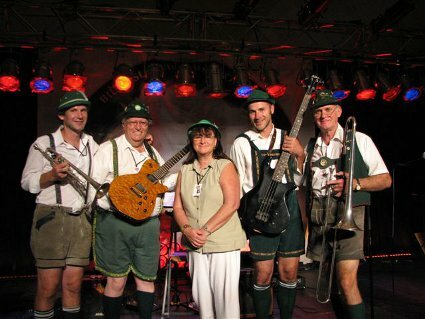 Four or more experienced musicians are available for small parties to large social functions.